The Heart of Salford Awards are Salford CVS and Volunteer Centre Salford’s prestigious annual ceremony to celebrate volunteering. A firm favourite in the volunteering calendar this event acknowledges the vast contribution made by volunteers and organisations in Salford. 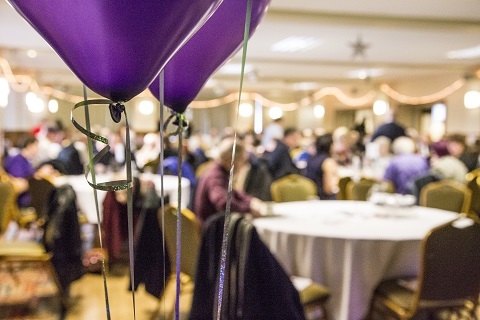 The awards were held on Monday 7th December 2015 at Buile Hill Park Hall, Eccles Old Road, Salford M6 8GL. You can read some press coverage of the awards here.